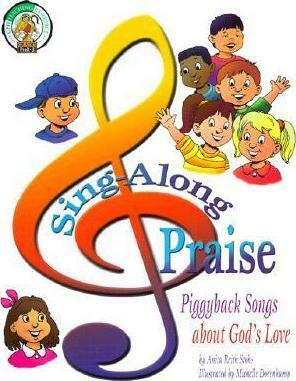 Use these familiar tunes to help children with no knowledge of traditional songs or hymns join in immediately and sing Gospel-based songs. 150 songs. For PreK -- grade 2.